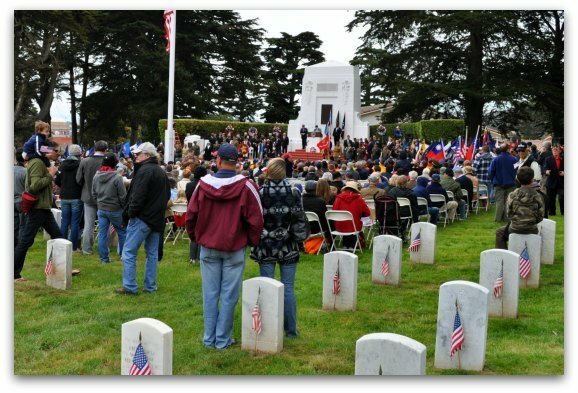 Head over to the Presidio for this year's Memorial Day Ceremony at the National Cemetery on Monday, May 27, 2019. 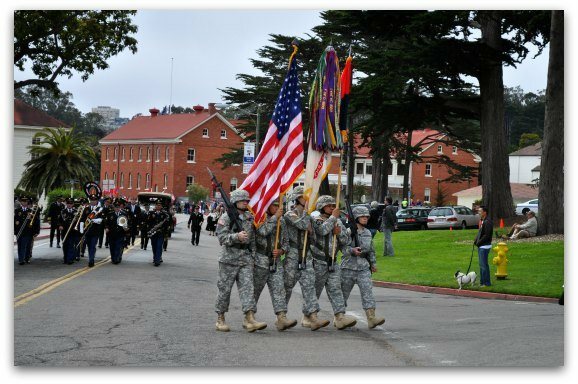 This is the largest Bay Area event on Memorial Day and the best place to pay tribute to our veterans. 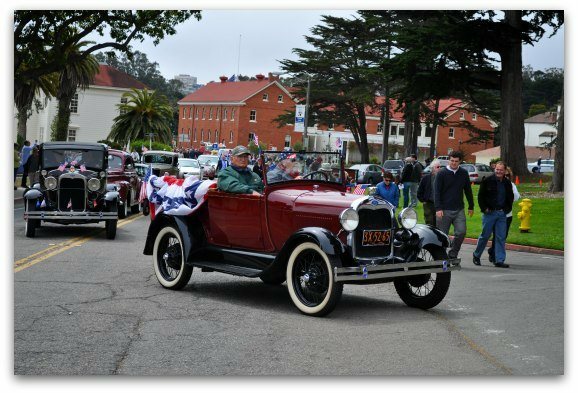 This year's parade through the Presidio starts at 10:30am. It begins at the Main Post (on Anza between Sheridan and Lincoln Boulevard) and ends at the National Cemetery. 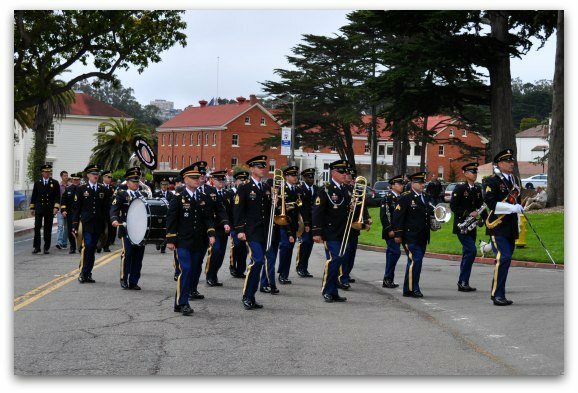 Every year, it starts with the 191st Army Band followed by veterans organizations and distinguished guests. The parade lasts about 30 minutes. These are just some of my pictures from this parade from previous years. After the parade, at around 11am, the formal program starts. It features several speakers including both local politicians and veterans. This program lasts about an hour. There are plenty of places to sit during the ceremony. You can also walk around and look at the classic cars as you can hear the speeches in this part of the cemetery too. The official program ends at noon with the 21-Gun Salute. This is conducted by the U.S. Army's 75th Pacific Division. After the official Memorial Day Ceremony at the National Cemetery, you can participate in two additional activities. The Presidio Chapel, a historic beauty just up the hill from the National Cemetery, is open for prayer and meditation from 12:30pm to 2:30pm. 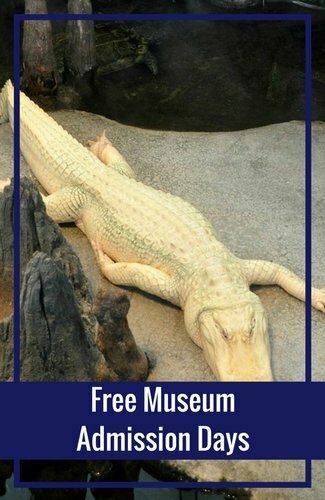 I highly recommend that you stop by this gorgeous place as it holds quite a bit of history and is only open for a few hours every week. It's your one chance to check it out. If you see an attendant, make sure to ask if you can step into the lobby to take a look at the colorful mural behind the front desk. 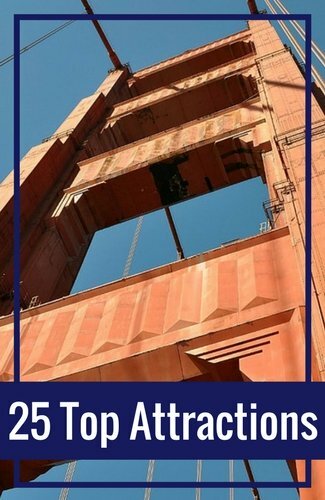 It's one of SF's masterpieces and is not open for visitors very often either. A great way to learn more about the National Cemetery is by taking one of the tours. After the official program, National Park Rangers and Docents offer guided tours about the history of this interesting cemetery. 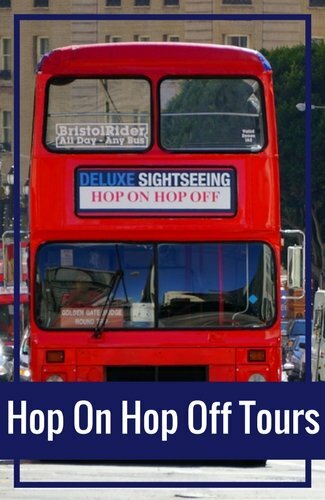 The tours usually start shortly after noon. 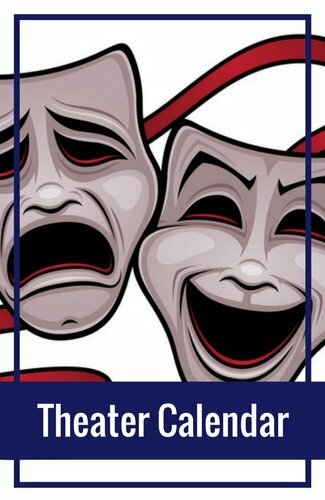 If you plan on attending this event and would like to stay nearby, you can stay right in the park at the Inn at the Presidio. This gorgeous hotel features 22 rooms, 17 of which are suites. Click here to learn more. Another great place to stay nearby is the Marina. This cute, local neighborhood offers rooms in small motels and in a few bed-and-breakfasts. Click here to learn more about this district and my top recommendations to stay the night. If you are looking to save some money, you can also find a number of great discounts on TripAdvisor.com. They offer several specials each month that range from a percent off your room rate to free parking. Click here for find the specials currently running on their site for San Francisco. Bus: The two buses that drop off in or near the Presidio are the 43-Masonic and the 45-Union Street. 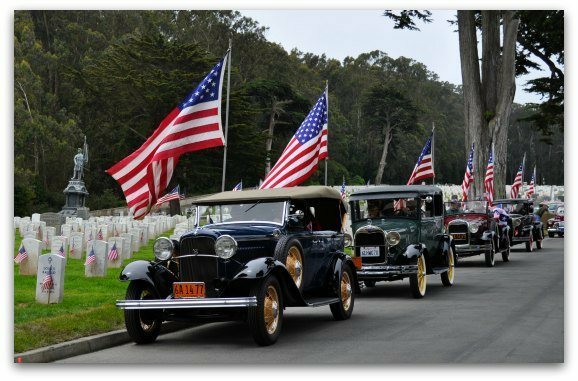 Once you arrive, find the closest PresidiGo shuttle stop for the Crissy Field route and take that to the National Cemetery. You can also walk, which takes about 25 minutes. Drive: There is plenty of parking in the Presidio, so this is a rare opportunity to drive without having to search too long for a place to park. After driving into the Presidio, follow the signs to the Main Post. You will find parking here. It's about a three-block walk to the National Cemetery. Once you reach SF from the Golden Gate Bridge, take the exit toward 25th Avenue. From here, merge onto Merchant Road. Take a right onto Lincoln Boulevard. Turn left onto Kobbe Avenue. Take a right onto Park Boulevard and follow the signs to the Main Post. Take 101 into the city and follow the signs to the Octavia exit. Take this until it dead-ends at Fell and take a left turn. Take a right on Webster. Take a left on Geary. 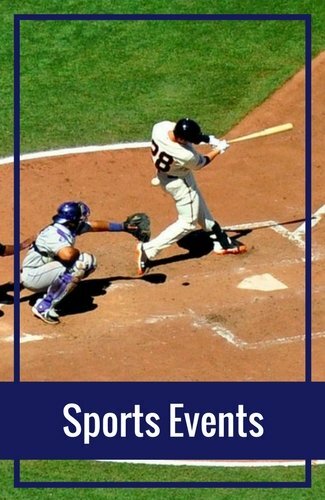 Take a right onto Arguello. This will take you into the park. From here, follow the signs to the Main Post. On the San Francisco side of the Bay Bridge, take the Fremont Street exit into downtown. This will curve you around to the left and take you north. Follow this until you hit Pine Street. At Pine, take a left and drive all the way to Presidio Avenue. Take a right on Presidio Avenue and this will take you into the Presidio. From here, follow the signs to the Main Post. Carnaval Festival: Another popular event on Memorial Day weekend in SF is the two-day Carnaval Festival. In the Mission District, this event features Latin and South American food, dancing, live music, and more. Click here for more details. 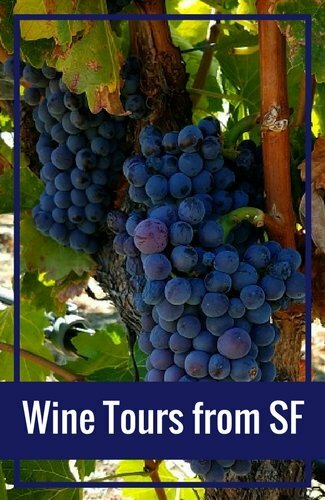 SF Bay Cruises: You will find a variety cruise options all weekend long. Some of the top options are the 60-minute bay cruise which runs several times a day, every day. There is also the high speed adventure cruise called the Rocketboat. In addition, there are usually one of two specialty cruises for Memorial Day Weekend. Click here to find tickets to all of the top cruises at up to 50% off on Goldstar. 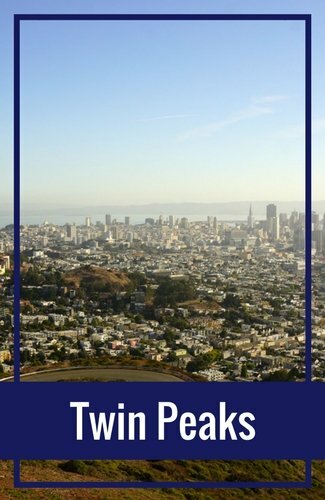 All Memorial Day Weekend Events: In addition to these events, you will find other great activities all weekend long in SF. Click here for the full Memorial Day Weekend calendar.